Big size, but relatively family-friendly heat. Chilies come in some unique shapes and sizes. You have those that take the shape of a carrot, others that taper to a scorpion-like stinger, and still others that are wrinkled and pocked like they were fire-kissed by the devil himself. But there are few that make as BIG an entrance as the cowhorn pepper. 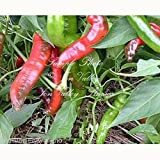 It’s a giant among chilies – growing up to ten inches in length – and it curves like a cayenne pepper which, with the cowhorn pepper’s size, combine to give the impression of a steer’s horn. But not all’s big in the world of the cowhorn – its heat is low-medium which provides a sizzling savoriness that most everyone can enjoy. How big does a cowhorn pepper get? The cowhorn pepper (a.k.a cow horn or cow-horn) is truly one of the largest chilies around. It typically rows from eight to ten inches in length which dwarfs most other chilies. Let’s put its size into perspective: It would take at least three normally-sized jalapeño peppers to match the total length of the average cowhorn pepper. There’s a lot of chili here. How hot is the cowhorn pepper? Does the heat match its size? Not at all. In fact, the heat of the cowhorn – while technically medium – can border on the upper end of mild. It’s Scoville heat range of 2,500 to 5,000 Scoville heat units places it in line with our our reference point, the jalapeño. It won’t ever get as hot as the jalapeño can get (8,000 SHU), but overall it pairs pretty evenly. Other medium chilies (serranos, cayenne pepper) can range from 10,000 to 30,000 SHU so don’t let the cowhorn’s big size full you into thinking big heat. This is a chili that most everyone in the family can enjoy. The cowhorn looks like a cayenne. 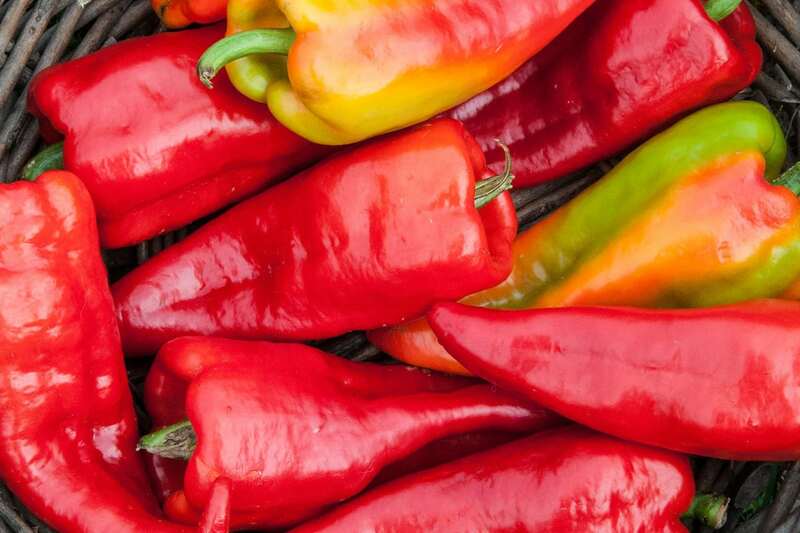 Are cayenne peppers and cowhorn peppers related? There is a lot of confusion related to this. The cowhorn is often referred to as a cayenne-like pepper or as a variety of cayenne. The cayenne, too, is sometimes called cowhorn. 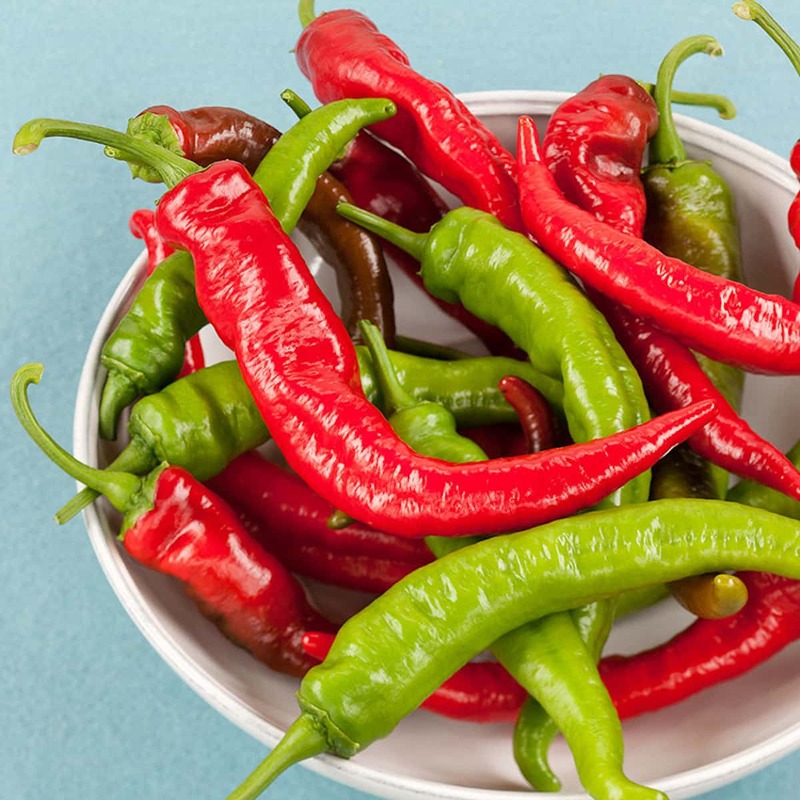 Sure, they share a similar tapering shape and coloring (maturing from green to a bold red), but they are related only as much as they come from the same family of chilies (annuum). And that covers a wide range of hot peppers, from stocky jalapenos to tiny pequin peppers. While there are similarities, the cowhorn is certainly its own chili. What can you cook with cowhorn peppers? There’s a lot to like about this chili from a culinary perspective. It has thick walls which make this a terrific frying pepper. Try some fried cowhorn chili on sandwiches or as a spicy side. Those thick walls and the chili’s sweet simmering heat also make the cowhorn excellent as a pickling pepper. The tang pairs very well. Its medium heat and smoother, sweeter taste translate very well into hot sauces and barbecue sauces, too. It’s an easy substitute for jalapeño peppers here, and many prefer the sweeter cowhorn to the brighter flavor of the jalapeño for barbecue and marinades. While this is a large pepper, the cowhorn is not a good stuffing pepper. It tapers quickly, so even with those thick walls, there’s little area in the pepper’s cavity for stuffing. Where can you buy cowhorn peppers? They aren’t nearly as prevalent as jalapeño peppers in supermarkets, so if it’s just the heat you are looking for, the jalapeño is much easier to pick up. Your best bet to buy these chilies fresh is farmers’ markets, specialty stores, and gourmet grocers. 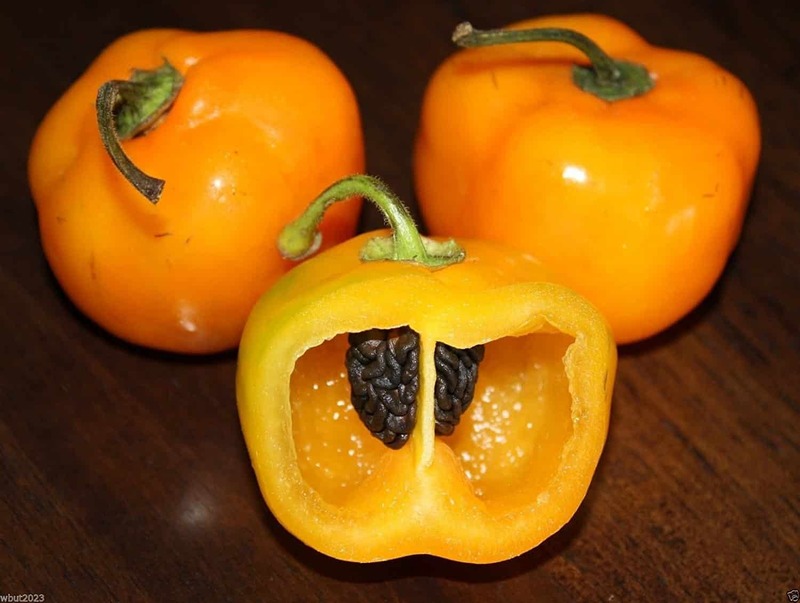 If you are looking to grow cowhorn peppers, you can buy cowhorn pepper seeds online or most likely at your local gardening store. Again, don’t let the size full you. The cowhorn pepper is one big chili, but with relatively family-friendly heat. 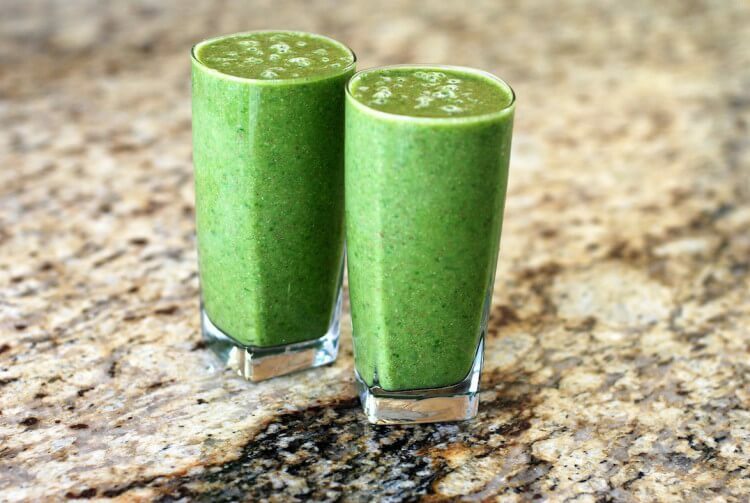 It’s a gentle giant – or at least a gentler giant than you may expect. If you’ve been looking for a frying pepper with jalapeño-level heat, it’s one of the best options around. (VHPCAY)~COWHORN CAYENNE HOT PEPPER~Seeds!!! !~Huge Pepper-Great Taste! !